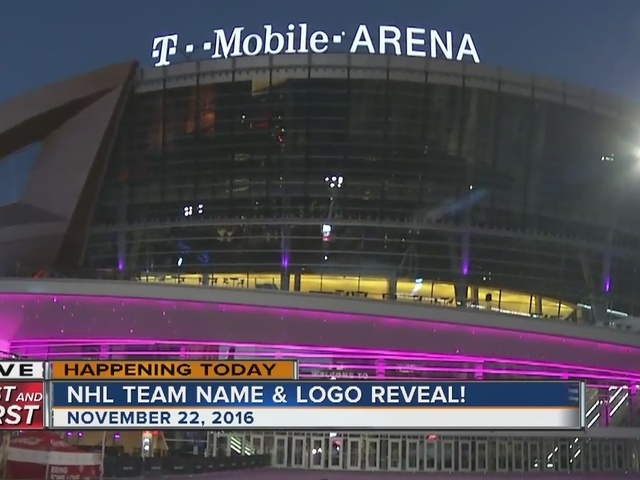 The name for the new NHL team in Las Vegas will be revealed during a ceremony on Tuesday at Toshiba Plaza and T-Mobile Arena in Las Vegas. Today is the big day for the newest professional sports team. 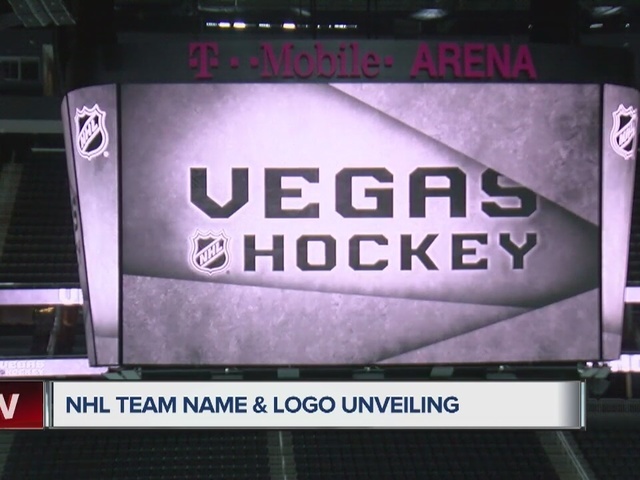 Hockey fans will finally learn the team name of the Las Vegas NHL franchise and get our first look at the team's logo. The NHL sent a tweet last night telling Las Vegas to "sleep well." The team is expected to be called either the Silver, Desert or Golden Knights. That is because its owner, Bill Foley, is a West Point graduate and prefers a team name that includes Knights. The name of West Point's football team is the Black Knights. The reveal will come 5 months after it was announced that Las Vegas would be joining the NHL starting in 2017. The announcement is expected to take place between 6 and 6:30 p.m. NHL commissioner Gary Bettman is in Las Vegas for the announcement and thousands of people are expected to attend. SCRIPPS STATION KTNV WILL LIVE STREAM ALL OF THE ACTION BEFORE AND DURING THE CEREMONY. STAY TUNED FOR DETAILS.